Waterkloof celebrated their comeback to the Virsekerbeker (formerly Beeld Trophy) after a hiatus of two years with a hard-fought victory of 29-24 over Transvalia in Vanderbijlpark. This was also the opening match of this year's Cup-competition of the Virsekerber. 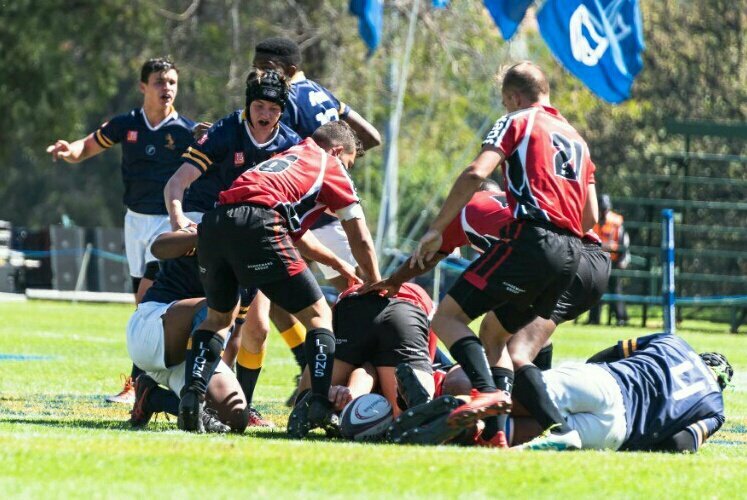 Paarl Boys' High also had to work hard to defeat the Kwaggas from Outeniqua by 34-26 in their annual interschools clash in Paarl. 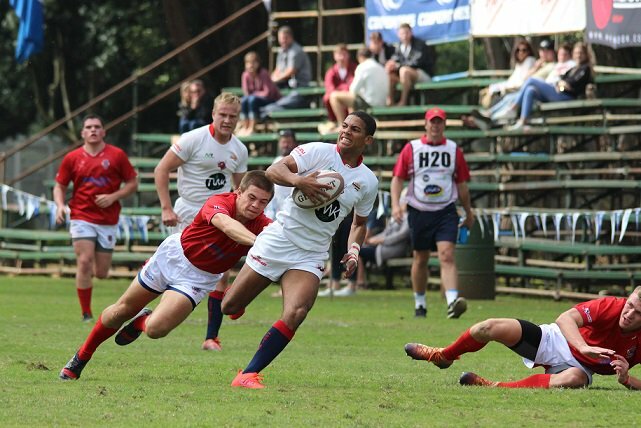 Voortrekker didn't just manage to kick-off their campaign in the Griffon-league with a victory over Goudveld, but also manage to keep their hopes to reach the knock-out stages of the Wesgrow League alive with a narrow 39-38 victory in Bethlehem. The clash between Voortrekker and the defending champions of the Wesgrow League, Diamantveld, will now be a deciding match of who will go on to play in the semi-finals. 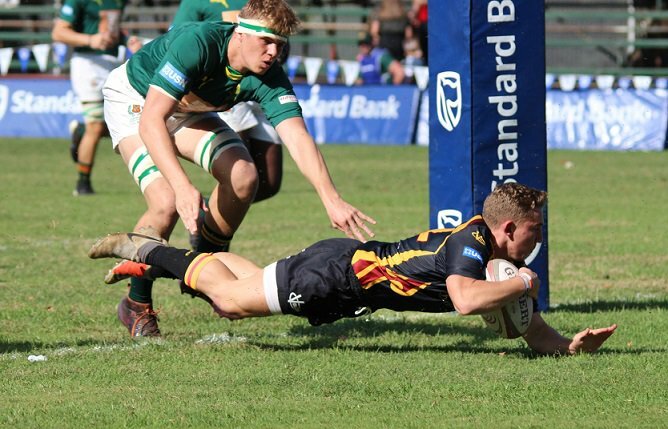 The Griffons' champions, Welkom Gimnasium, also opened their campaign in Bethlehem with a convincing 50-0 victory over Witteberg.